The basic job description of a dental nurse can fall under the compass of facilitation. They are meant to be assisting their dental surgeon with allotted surgeries; from the maintenance of dental equipment to the undertaking of dental procedures in surgery, and to simultaneously ensuring their patients ease under all circumstances. Most nurses usually initiate their career without an associate dental nursing college degree; hence they kick-start their career as trainee dental nurses with a dental nurse salary per annum, which is more or less insufficient but certain to elevate in the long run. You cannot afford a single blunder with a patient’s denture, especially a patient who invests all his trust and confidence in your professional capabilities. For a job that requires the best of you with regard to organizational and affability skills, you deserve a pay worth the value of your efforts. With experience and a prominent role to play, comes great responsibility too. 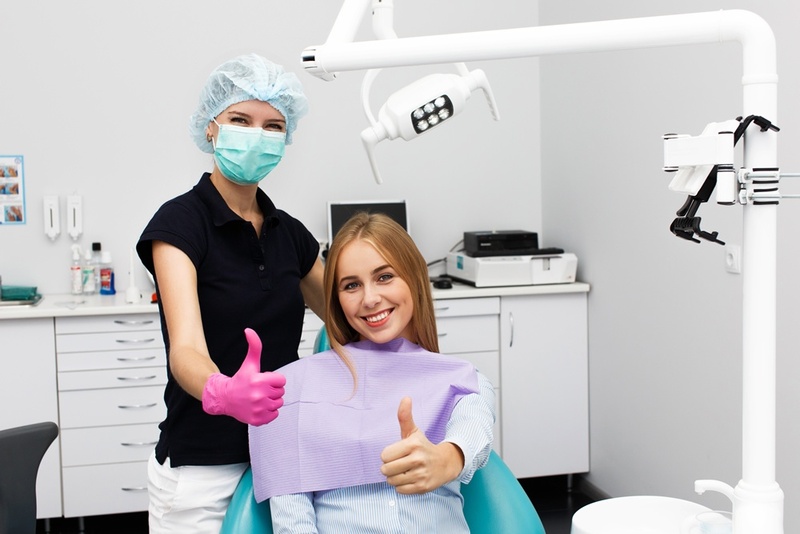 Upon establishing familiarity with the drill, you could also undertake responsibilities of taking impressions, x-rays, and of preparing teeth models while applying fluoride glaze in order to avoid tooth decay. 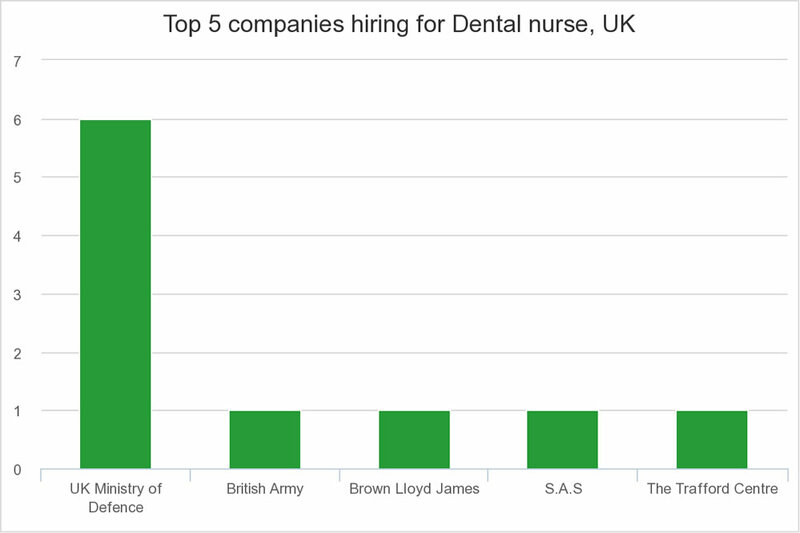 However, it is important to consider that the dental nurse salary in the UK varies in accordance with the employment level too. The positions for dental nurse jobs and their pay scales have been defined by NHS, UK. The National Health Service (NHS) is a publicly sponsored local healthcare system for England, United Kingdom. It is recognized as the leading single-payer healthcare organization within our globe. The Department of Health of the NHS system releases the General Dental Services Statement of Financial Entitlements which declares the defined employee allowances. As freshly qualified entrants of the dental nurse career in NHS, you are allowed to undergo a year’s training. Subsequently, you are deemed fit for the post of a ‘Trainee Dental Nurse’ which allows you to take home an average annual salary of £17,000 to £28,500 (source). If you continue working as a trainee dental nurse, then your salary may range around the same pay scale. However, if you successfully surpass your learning abilities and enter into dental core training, then your career scope and pay scale may prominently magnify. With exhausting working hours of around 37- 40 per week that may entail unpredictable rotational shifts; dental core trainees deserve their equitable allowances in addition to their basic salary range above. For working night shifts, they are usually compensated with upto 37% augmentation in their basic dental nurse salary, whereas for working weekends or on-call duties, they usually get their predetermined allowances. Salaried dentists working under the NHS authority mainly practice with community dental services which secures them a basic salary that ranges between £38,861 and £83,118. 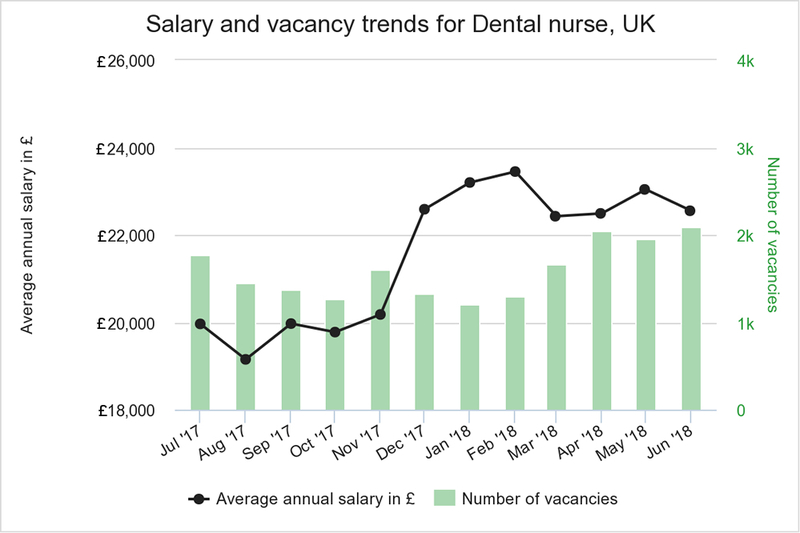 Subsequently, dental specialties’ consultants hired by NHS have ensured a basic salary between £76,761 and £103,490 per year, which may fluctuate depending on the years of training, experience, qualifications and practice professionalism. Nursing has never been an easy-going career; and being a dental nurse is indeed a blend of compromise, risk, and professionalism at its best. Thank you for reaching to us. One of our colleague will contact you soon regarding your query.